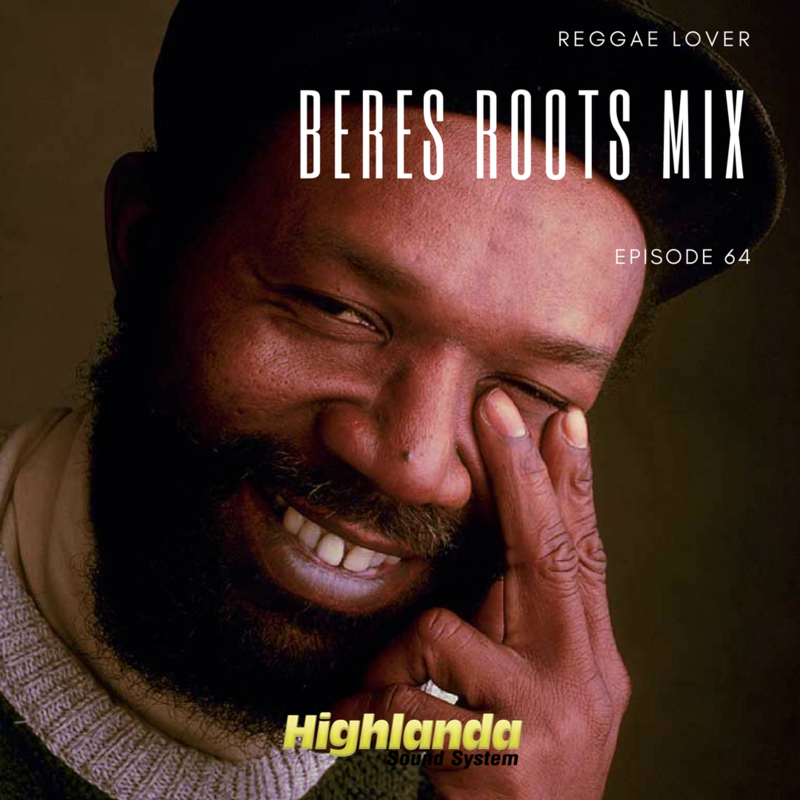 This mix explores the many moods of Beres. There’s a time and place for everything. For every mood, there is a fitting reggae song. I believe in setting the right vibe using the right music. In that same vein, though Beres Hammond is known mostly for excellence in lovers rock, he is not a one-dimensional singer. 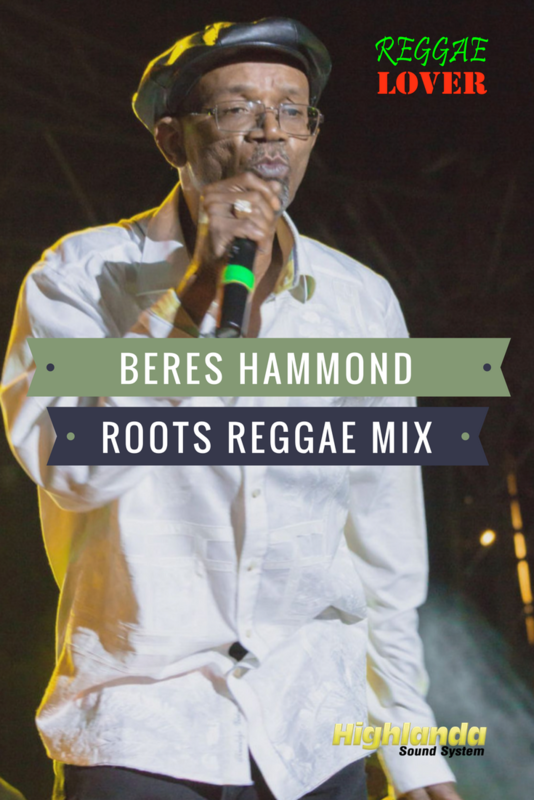 Beres has many hits in the category of roots, reality, and culture. He has voiced songs simply championing dancehall and sound system culture. He has made political statements and showed his spiritual and philosophical sides on many records.